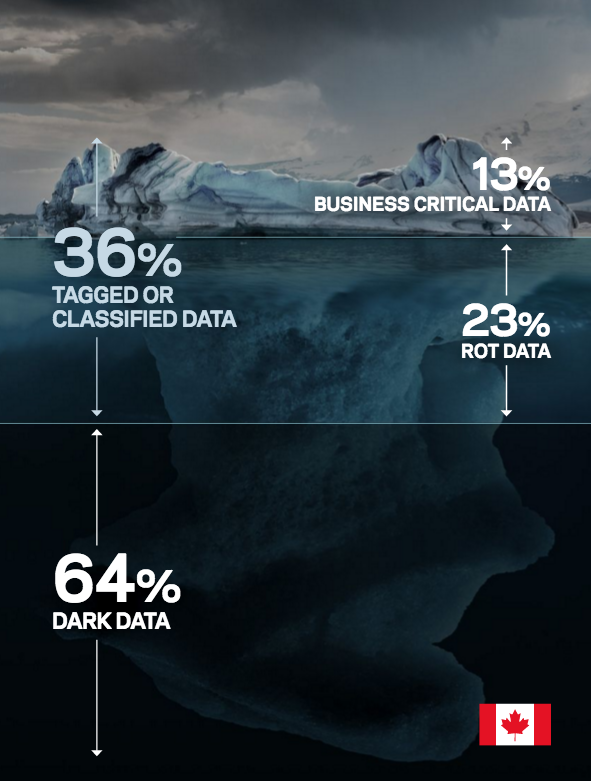 What is dark data? According to Veritas, it’s data that sits in an environment whose value is unknown. In Canada, the company suggests, it makes up 64 per cent of IT environments – and this doesn’t even account for the 23 per cent that is known to be redundant, obsolete or trivial. That number gives Canada the second highest rate in the world. To put it into perspective, Veritas pegs the cost of storing this non-critical data at around $650,000 annually, and it’s a problem the company attributes to mismanagement. In comparison, the global average for dark data sits lower at 52 per cent, although that which is known to be redundant is higher at 33 per cent. The only country with a larger percentage of the unknown is Germany, with 66 per cent. 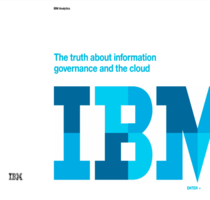 The report emphasized that globally IT leaders consider only 15 per cent of all stored data to be business critical. At 13 per cent, Canada’s clean data level is two per cent below the global average.